From dirt, dust, and debris to oil and food stains, a backpack faces it all. Backpacks are an important part of our life. Whether going to going to be a part of adventure sports or a casual trip, backpacks always are an essential. You should make sure to keep your bag clean by taking care of debris, sand or stains on a regular basis. But Washing your backpack once in 6 months or a year is important and keeping your backpack clean can increase its longevity. Backpacks are generally waterproof and you cannot wash them with normal procedure. There are lots of precautions need to be taken care of while washing a backpack. A backpack can be hand washed and machine washed depending on the material it is made of. 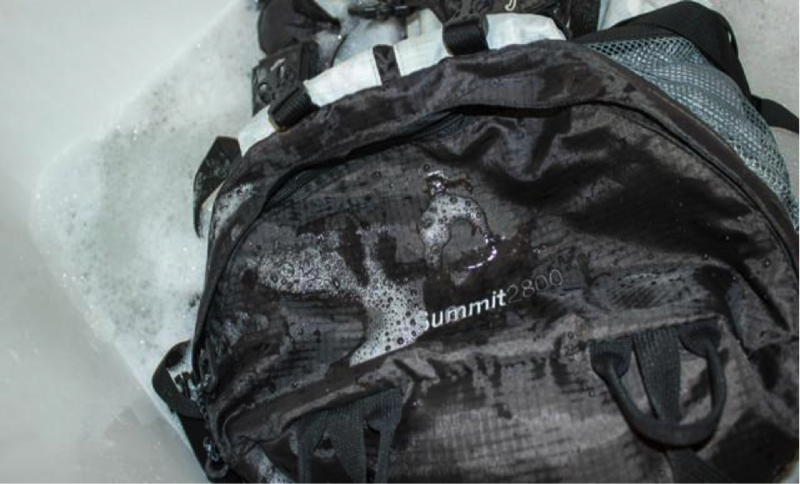 It’s always necessary to read the instructions written on the label of the backpack and wash it accordingly. The size of the backpack also matters. Hand washing is recommended more than machine washing. Make sure that the backpack is fully empty: – Items in your backpack may cause a problem while washing . Especially an item with sharp point or edge can even cause damage to your backpack while washing. So make sure everything has been taken care of and it is extremely important in case of your laptop backpack, I missed to remove my hard-drive and you are quite aware of the what will be the result of that. Remove all the dirty items and detachable pockets. Remove any metal frame present. Unzip every Zipper: – Open every zipper present in the backpack. It will allow you to clean your backpack properly. Don’t even leave small zippers closed so that water and detergent can reach inside and clean every corner of your backpack. Dust your backpack: – Dusting your backpack will cause debris and dust to fall out of the backpack. It will also cause any unwanted or left out the item to fall out. This, in turn, will let your water stay clean. Apply detergent or stain remover to stains: – Treat stains with a gentle detergent or stain remover before washing. You can use and an old toothbrush or a soft brush to apply detergent. Let the backpack stay that way for 20-25 min. This will help the stains to come out easily while washing the backpack. Fill a tub with cool or lukewarm water: – Fill a tub with lukewarm or cool water. Lukewarm water is more effective while washing and stains will come out more easily. Don’t use hot water because it causes discoloration. Make sure not to completely merge your backpack in water. Apply a gentle detergent to water- Avoid soap: – Apply a gentle detergent to the water. A chemical-free detergent is a better choice. Chemicals can cause weakening of material used to make backpack and discoloration. Use an old toothbrush to clean zippers: – You can use an old toothbrush or a soft brush to clean zippers. Soak toothbrush into the detergent water and run it thoroughly through zippers for proper cleansing. Use a soft brush to wash your backpack: – Avoid reckless use of a brush to clean your backpack. You can soak a soft brush in water and then wash your backpack gently to avoid any damage to the fabric used in the backpack. 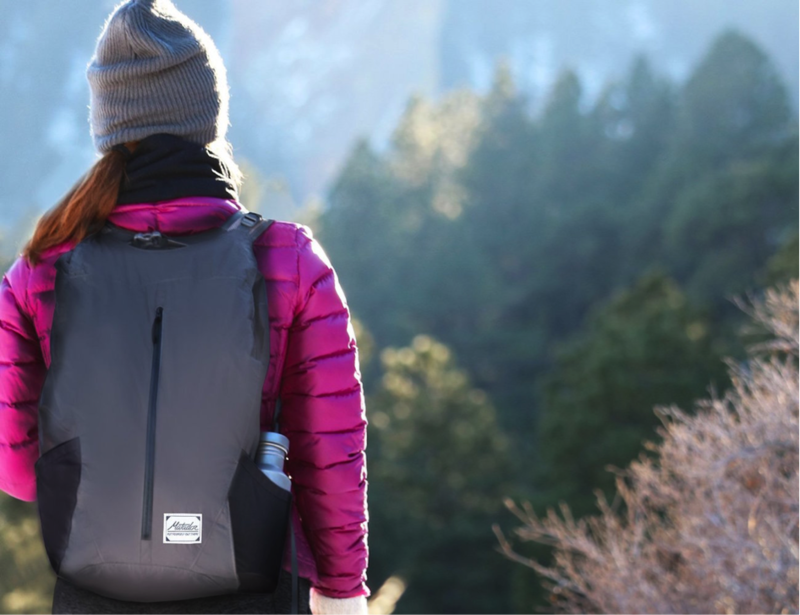 Clean the backpack thoroughly: – You can either dip your backpack in lukewarm water to take care of detergent and dirt or you can use running water to clean it thoroughly. Make sure to remove all detergent cause any residue may cause foul smell and damage fabric. Dry in open air : – Avoid drying your backpack in the dryer. Let your backpack dry in open air. Let it dry completely. This make takes a few hours but is a better way to proceed. Make sure that the backpack is fully empty: – Washing your backpacks with items inside is really not a favorable thing especially when machine washing. Make sure that there is no debris or any hidden items like coins inside. Remove any metal frames if present. Metal pieces not only will cause damage to your backpack but also can damage your washing machines. Unzip every zipper: – Unzip every zipper present in your backpack to ensure proper cleaning. Remove detachable pockets. Don’t leave any zippers zipped because even small pockets may carry dirt and germs. Apply detergent or stain remover to stains: – Applying detergent or stain remover to stains on the backpack before washing is another trick to ensure proper cleaning. You can consider an old toothbrush for this purpose. Letting the stain remover stay for 20-25 minutes will provide you better results. Generally, the inner side of the backpack contains more stains so you can turn your bag inside out to point out the stains. Place backpack in a laundry bag or pillowcase: – Place your backpack in a laundry bag or pillowcase gently. Make sure that the backpack fits completely inside the case or bag. Laundry bag or case prevents the straps of the backpack from getting caught in the washing machine. Machine washing: – Put the bag in the machine for washing. Fill the machine with cool water. 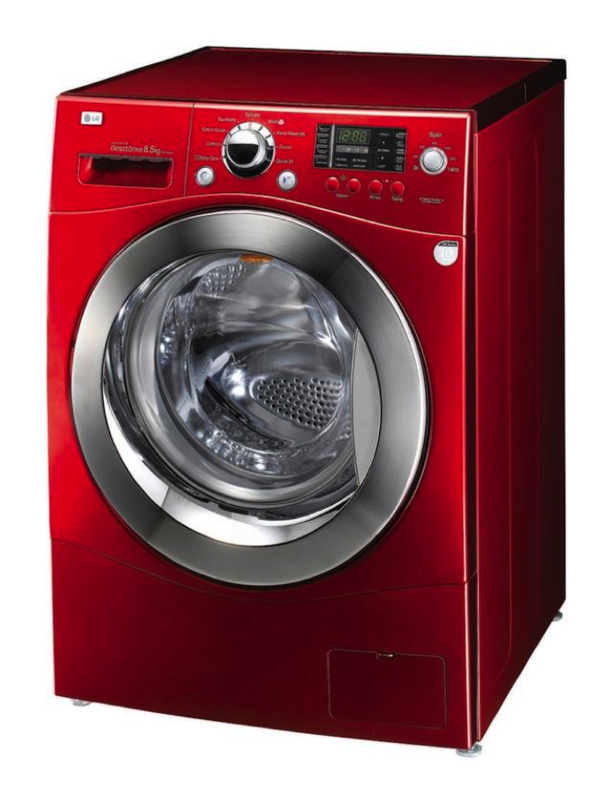 Apply a gentle detergent to the water and let the machine do a complete cycle. After the cycle is complete wash it with clean water after separating the case and backpack. Make sure to clean the backpack thoroughly without leaving any residue of detergent. Dry in open air: – Let the backpack to dry in open air. Avoid using the dryer to save time. Hang it upside down so that all the water can spill out and it can dry completely. Complete drying of backpack may take few hours. Make sure that the backpack is completely dry before using it again.